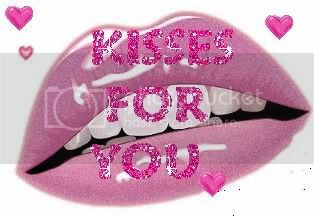 We have a great selection of Myspace Lips graphics. Lips MySpace Images and Picture Codes are located below. NeedComments.com is #1 source for Myspace Comments, Comment picture codes, comment graphic codes, image codes, comment graphics and glitter animations with comments. Use the Left Menu to select another category for Myspace Comments. 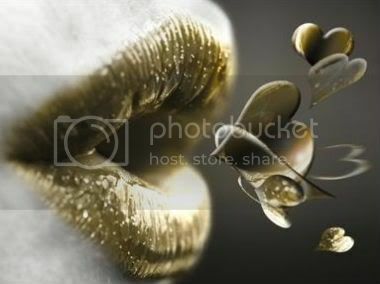 MySpace Lips Image Use: Copy one of the html code below to post the Lips comment image on your site or on other member's comment section. Even though it says it's for MySpace, you may use these on any personal blog. That includes hi5, Friendster, Xanga, Piczo, Orkut, TagWorld, Tagged, or any of the others you participate on. To use one of the myspace comment images simply copy ( Ctrl+C) the HTML below the image, paste it ( Ctrl+V) into your myspace profile or/and comments area. Enjoy!